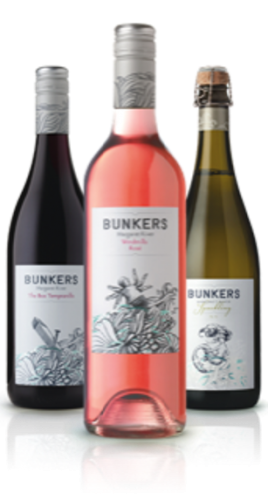 Bunkers Wines is named after spectacular Bunker Bay, the pristine beauty on the tip of the Cape Naturaliste peninsula in the Margaret River wine region. 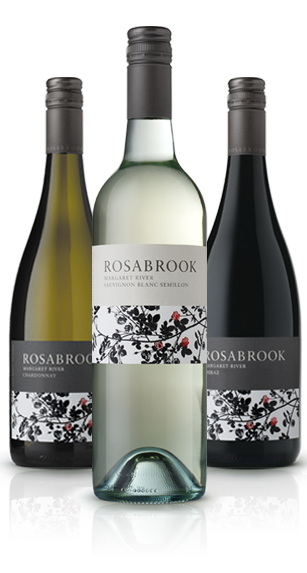 Rosa Brook was originally home to a small number of group settlement farmers who pioneered the dairy industry in Margaret River in the 1930’s. 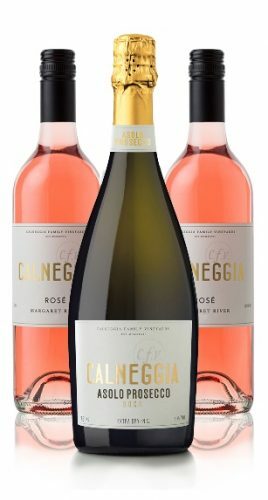 Calneggia Wines are the Calneggia Family’s first family named wines. 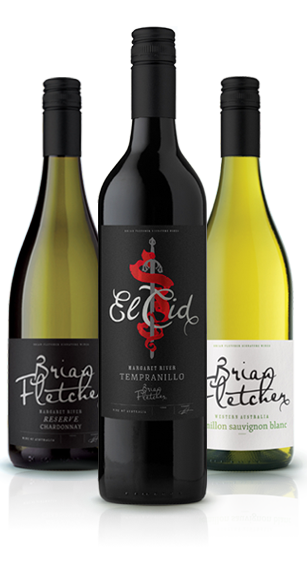 These wines are made from grapes sourced from the Margaret River wine region.